HHS Schoolgen Blog: How's things looking in February? How's things looking in February? 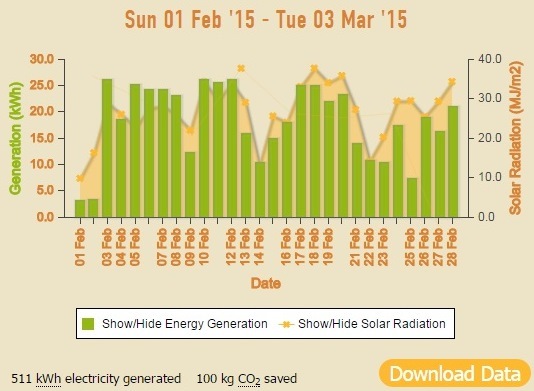 Great way to start the year with saving 100kg of Carbon Dioxide! A few wet days made walking to the pool interesting though! !